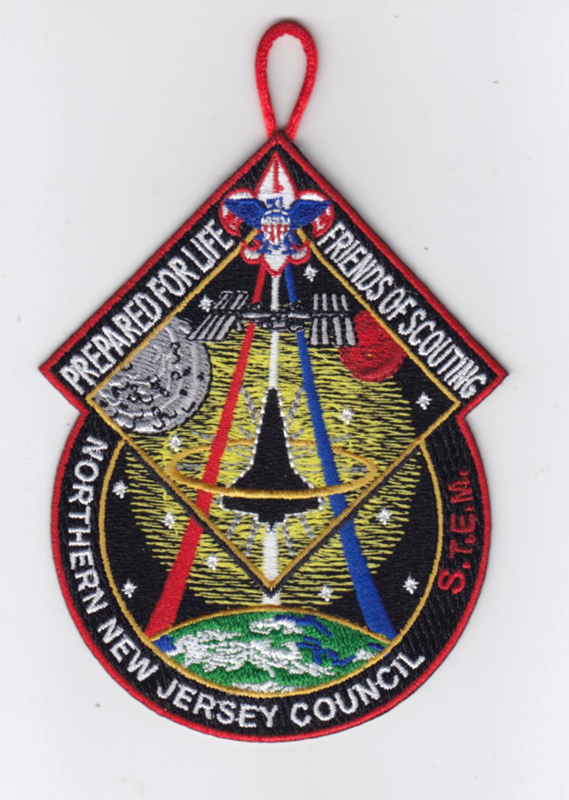 The council's 4th Annual Prepared for Life, Friends of Scouting Dinner will feature NASA space mission commander and American hero Captain Mark Kelly starting with a reception hour at 6 p.m. continuing on to a full-service dinner at 7 p.m. The evening's program will highlight the achievements of several local Scouts, recognize the leadership efforts of our Scout programs, and culminate with a keynote presentation by Captain Mark Kelly. 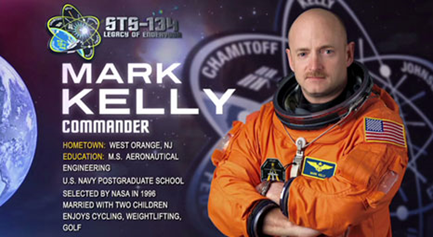 Don't miss this once-in-a-lifetime evening of fellowship with Captain Mark Kelly in support of Scouting in Bergen, Essex, Hudson, and Passaic counties! If you, your unit or business is interested in hosting a table or interested in attending the event, please email karen.niemann@scouting.org for more information.